Security AwarenessFor 20 years we are leaders in IT solutions. In Pronet We secure business, not only systems! For us in Pronet, security is operational and effective when three axis: People, Procedures and Products have been under consideration when to design a protection model that works! As you may observe, systems for us are the third level in the security building process when first is the People. Security Awareness is targeting the people factor which is equal to the best machine when to design a strong security system. Security awareness is the knowledge and attitude members of an organization possess regarding the protection of the physical and, especially, information assets of that organization. 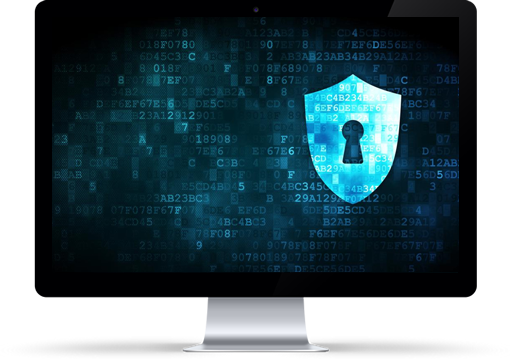 Many organizations, among our customers, require formal security awareness training for all workers when they join the organization and periodically thereafter, usually annually. According to the European Network and Information Security Agency, “Awareness of the risks and available safeguards is the first line of defense for the security of information systems and networks”. they may come in contact with, such as business secrets, concerns and classified information. in handling sensitive information or nondisclosure agreements. in physical form, including marking, transmission, storage and destruction. on computer systems, including password policy and use of two-factor authentication. including malware, phishing, social engineering, etc. including building access, reporting of incidents, etc. including potential loss of employment, economic consequences to the firm, damage to individuals whose private records are stored in organization systems, and possible civil and criminal penalties.